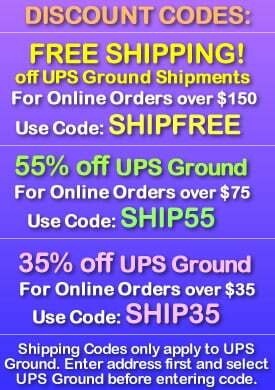 - Long Lasting 4 Inch 24 Hour Glow Sticks! - Special Formula Glows for 24 Hours! - Comes with Removable Cap with Clip Hook! - Night Fishing, Camping, Safety Markers! 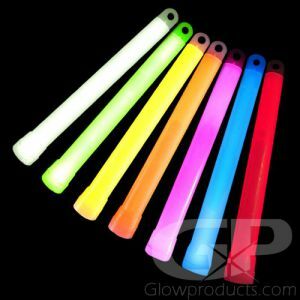 4 Inch 24 Hour Mix Glow Sticks will brightly glow for 24 Hours and more with a special long lasting glow powder mixture! 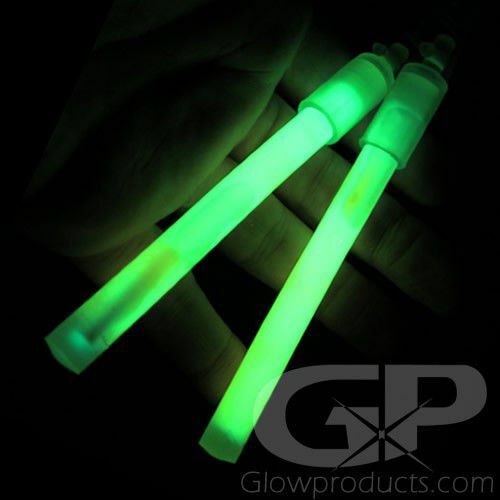 Instead of the traditional liquid glow most glow sticks use, these 4" glow sticks use a powder glow mixture which releases the glow over a much longer period of time - over 24 hours of light compared with 6 to 12 hours for regular glow sticks! The extremely long life of these glow sticks makes them ideal for fishing attachments, camping markers or for emergency situations. And they're 100% waterproof! All Powder Mix Glow Sticks come with a clip hook for easy attachment. Watch as these 24 hour light sticks burn all throughout the night and well into the next day! Instructions: Bend the glow stick just enough to break internal glass ampoule. Shake well to mix the powder and liquid mixture and start the glow! Attached cap wtih clip hook is removable.